Exciting new products just danced into the shops and BIG things are coming to Atelier Mandaline! Head to my website to find out more! 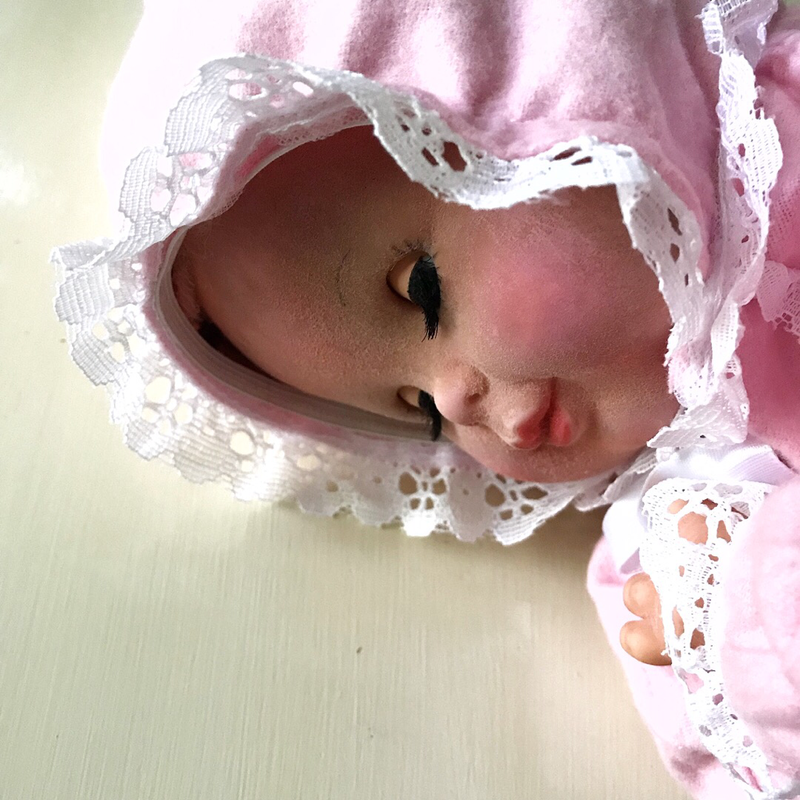 You might remember my tutorial a few months back on how to clean and re-flock a flocked doll which featured the Ideal Baby Dreams Velvet Skin doll. 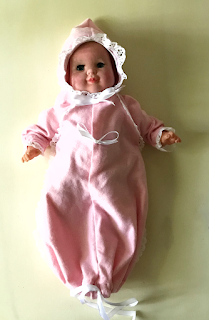 I finished the doll and put her aside planning to make a new bunting but with all the housework and all the ketogenic cooking to support my weight loss journey and our son's diabetes and trying to get a big consignment lot listed I didn't get to it. 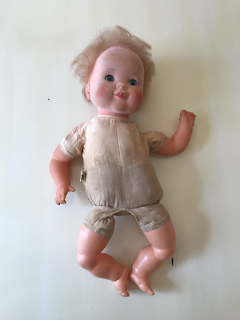 Now my husband announced he wants us to go through the attics and clean them out, so the kids got out the toys they want to sell and stacked them all over our bonus room, so I guess I have to find time to get to that too. We are going out of town tomorrow until the 9th, and I'm trying to get everything ready to pack and this morning we had to replace rotten fence post so our dogs won't escape while we're away (our son will be here but we didn't want to take chances), so I'm a mess right now trying to finish a thousand things at once. 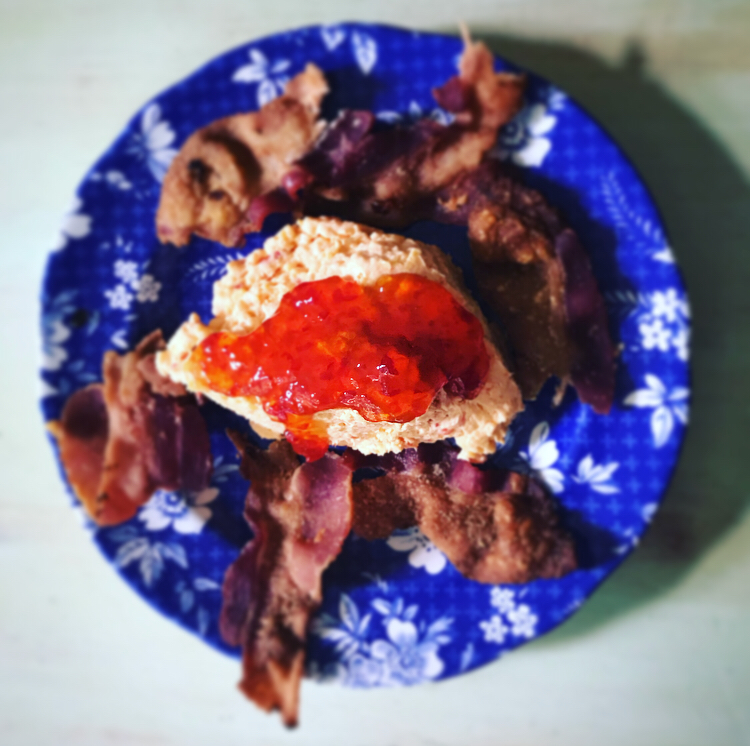 True to life, when things get hectic there's always something more that gets added! I had a customer request to buy the Baby Dreams doll I restored in the flocking tutorial and she wants her dressed, so I stayed up way past midnight to get that done. Please know, I am not complaining! I love when people message me to purchase things they've seen on my website; it makes me feel like it's worth paying the fees to have a personal site! I used my mint-in-the-box Baby Dreams (she's not for sale) to make a pattern for the bunting. I've done this before, but could I find the pattern anywhere? Of course not! Organizing my office is another thing I really need accomplish, and soon, before the holiday season rush! I used pattern tissue to trace the garment and constructed it the same way. Our Walmart, the only place to buy ribbon trims in town, was sold out of the lone white eyelet they carry so I drove 68 miles round trip to go to Joann Fabrics, and I was glad I did, because they had a nearly identical trim! 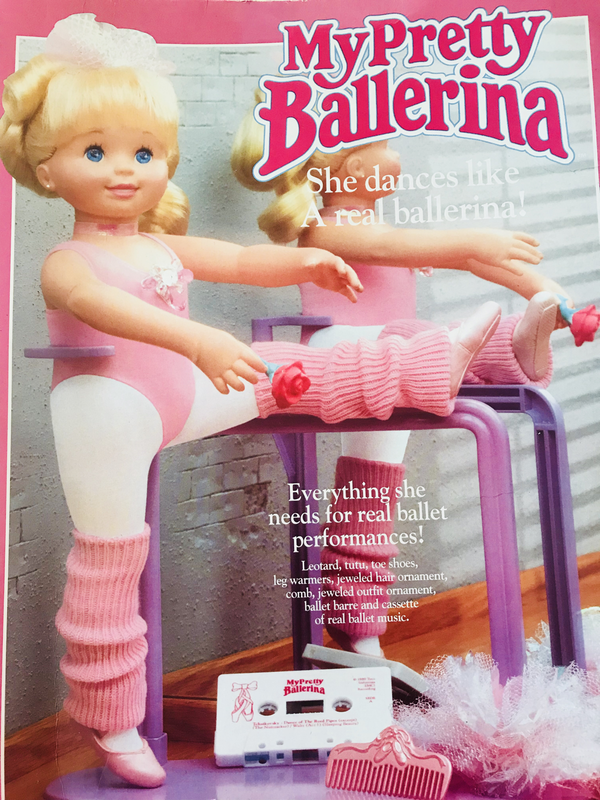 Pretty impressive since this doll was made in 1975! You can see my outfit is actually much nicer than the original (on the right) because I used better fabric and didn't skimp. You can straight-up see through the original bunting! My mint doll is a later version of the Baby Dreams, and they aren't as nice as the first ones the company produced. 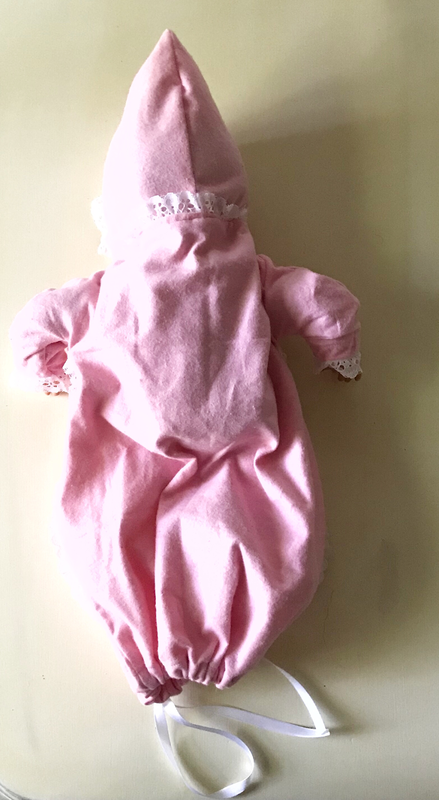 The first Baby Dreams had flocked legs, which the later ones don't, and much thicker, longer hair. By the end of production Ideal was clearly cutting costs wherever they could. 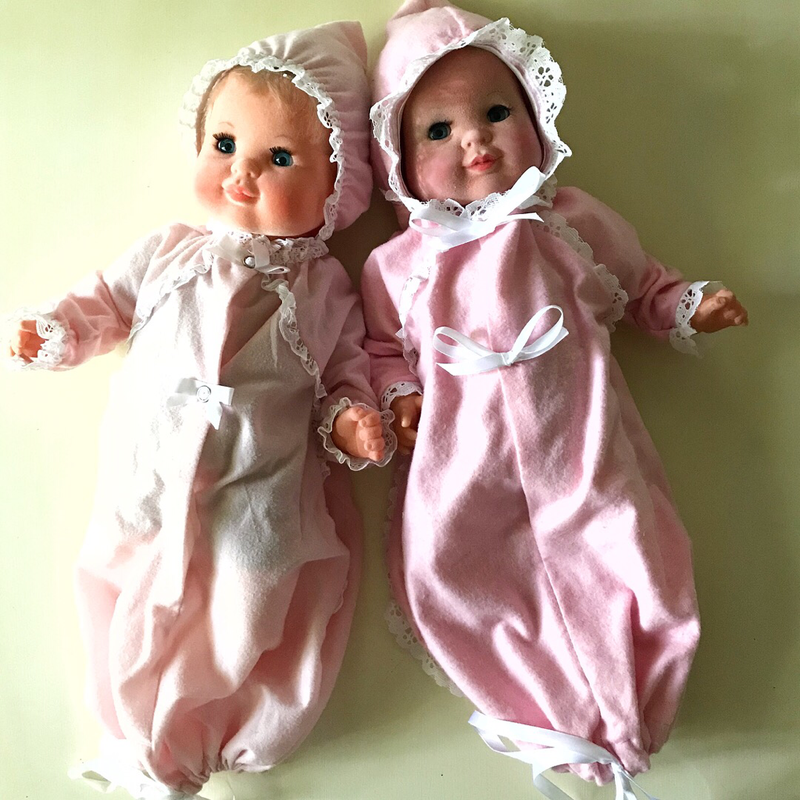 You can see the difference between the first and later production dolls in this post from a few years back. I think Baby Dreams was made for just one year, so it's odd they would cut back so much in the quality for such a short run. I'll tell you what, that little face just gets me every time! It tugs at my heart just like looking at pictures of my real babies. I guess since this was my first baby it makes sense! 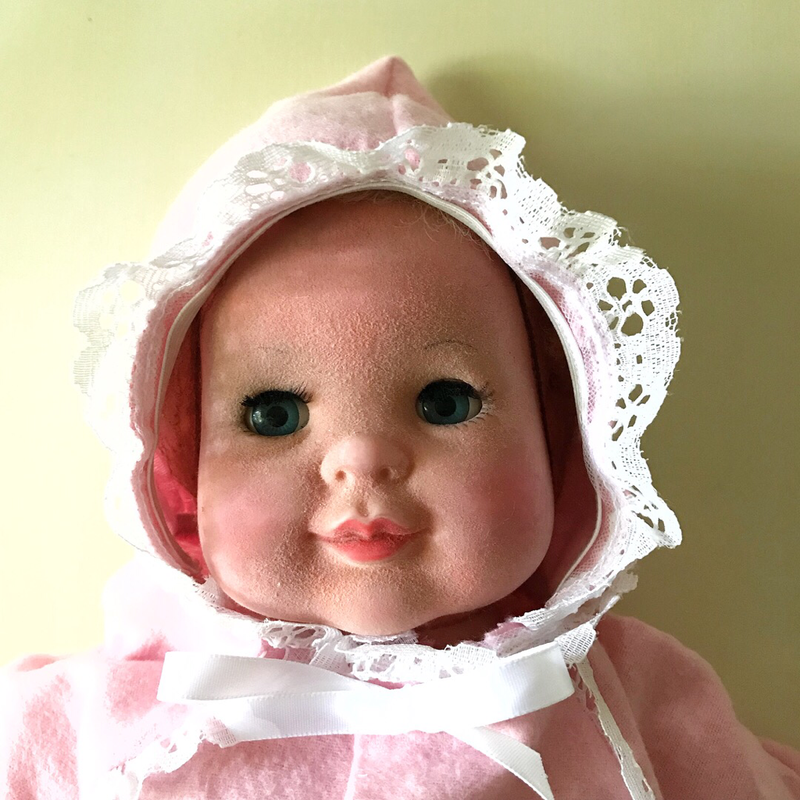 If my client decides she doesn't want this doll after all I will have her listed in my shops. 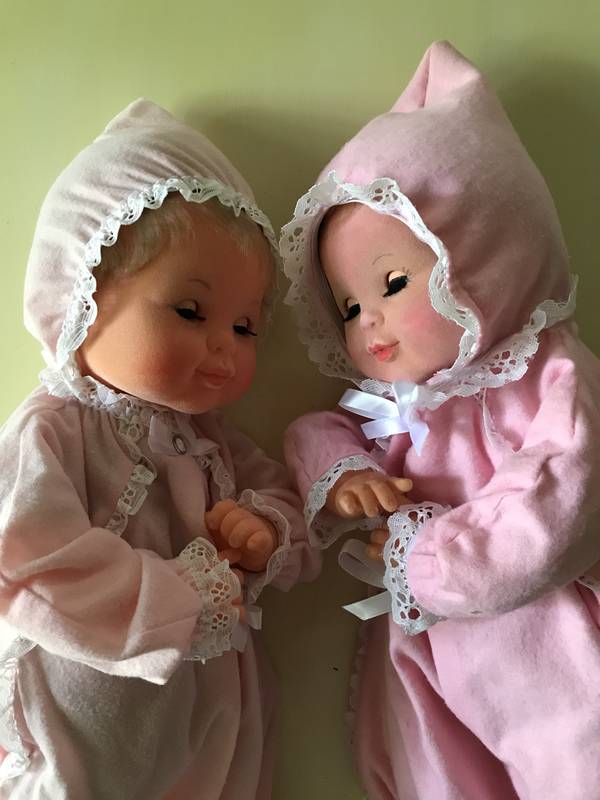 You can link to my shops from my website to see all the dolls I have available. 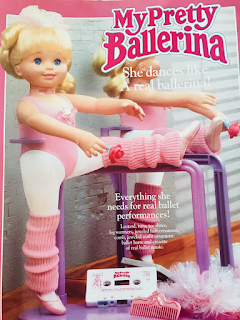 And just a reminder, here's what the doll looked like when she arrived. I'm so glad I was able to save her! It's a good thing the original outfit has a hood, since the hair is probably this doll's greatest weakness. I did my best on it and it actually turned out better than I feared it might because I was able to save it and didn't have to give her a wig! I'm always watching for Baby Dreams. She's my favorite doll to restore! If I find another I'll be sure to post about it! 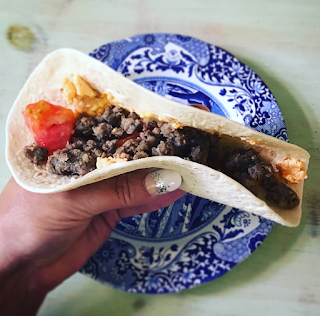 A recent disastrous attempt to make Keto sandwich bread resulted in a couple of great Southern-Style "Mexican" recipes: Southern Style Keto Nachos and Low Carb Pimento Cheese Tacos. Head to my website to make these delicious treats. We are calling them "NC-Mex" instead of "Tex-Mex"!